As businesses move their promotional activities online, your website can easily get lost in the tsunami of search results. But only if you don’t have the right help. We work closely with you with a firm focus on your business goals to optimise your website in a cost-effective way that suits your needs. Our SEO services are 100% White Hat and are designed specifically to compliment your business. And by taking the time to get to know you, your company and the way you work, we can create a comprehensive and effective SEO strategy that will augment your overall marketing strategy, drive more relevant traffic to your site and increase sales and ROI. Google uses over 200 ranking factors to score your ranking. 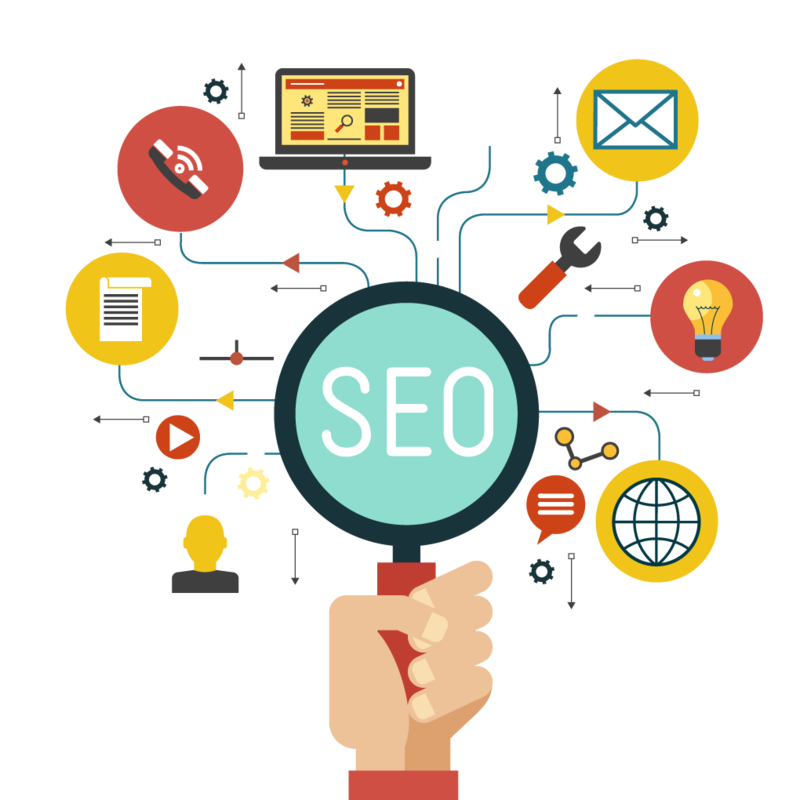 Therefore, businesses need a well planned SEO strategy to ensure ranking success. Zimdesk can tailor your ranking strategy by getting to know your business and by utilising proven SEO techniques to get your business to the very summit of SERPs. 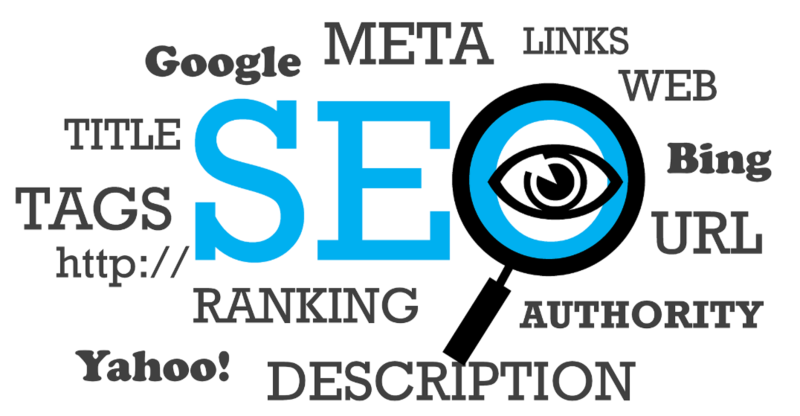 Our Search Engine Optimisation strategy is to grow your online reputation through a combination of specialist link building methods, structural changes, on page modifications and a clearly defined content and social strategy. As your SEO plan should be part of an integrated digital marketing strategy, we’ll help you assimilate your SEO strategy into your master plan and we’ll develop your SEO strategy month by month to ensure we drive more relevant, targeted traffic to the site, converting leads into sales and driving ROI. Our website audit is an analysis of all the factors that affect your website’s visibility in search engines. The website audit provides a complete insight into your website performance, overall traffic, individual pages AND provides a deeper understanding as to why your site is not generating the traffic you think it should or why your sales and conversions are not improving. Give your site an SEO boost! Try our 3, 6 or 12 month plans OR opt for our simple 30 day plans which are designed to suit any budget. *Includes an SEO review and prescription. No risk, month-to-month SEO packages with no set-up fees. If you're looking for a more specialist SEO service we're here to help.